If you’ve failed to show up for your court date, you most likely have a forfeited bond.  While this is one of the worst case scenarios for people previously released from the Williamson County Jail on bond, we at Freedom Bail Bonds in Georgetown, TX will do our best to show you how to resolve this problem in a timely manner. What is a Forfeited Bail Bond? When a defendant doesn’t show up in court on their court date, the bond received to get him or her out of jail is forfeited. This means that the money used to acquire the bail bond will not be refunded. If you don’t have money to waste, you should definitely attend all of your scheduled court dates. The bail bondsman is required by the state to find his or her client within a week’s time. If the client isn’t found, the bail bondsman (such as Freedom Bail Bonds) loses the money paid for the original bond. A warrant is issued for the defendant’s arrest, as well. How can a forfeited bond be rectified? At Freedom Bail Bonds, we understand that mistakes happen. That’s why we recommend that you contact us and the court immediately if you’ve missed your court date. As soon as communications with your bail bondsman and the court begin, your court date may be eligible for a rescheduling and the bail bond forfeiture could be recalled. By contrast, if you don’t communicate with your bail bondsman or the court, the arrest warrant for you will remain active. If you are found by a law officer and arrested, the likelihood of getting another bail bond is very low and you’ll have to stay in the Williamson County Jail until your trial date. Keep in mind that is always a good idea to call the professional, friendly agents of Freedom Bail Bonds at (512) 930-3040 with questions about forfeited bail bonds in Williamson County. We’ll do our very best to help you every step of the way and make sure you understand how to rectify a forfeited bond to get back on the road to freedom.